Making cafe-quality coffee means never settling for a sub-par brewer. After all of the care that is taken to bring your office the freshest, most carefully selected coffees on the planet, all would be lost if you were relegated to a poor quality brewer. This is why Joyride uses not only the finest cafe-quality coffee machines, but also the units that are time-tested in both cafe and office settings, with simple user interfaces, reliable batch brewing and calibration parameters to consistently brew the perfect cup. Brewers and kegerators provided through Joyride also come with our full-service equipment support - because even with the most reliable coffee machines for business, things can happen that need professional attention. With friendly Joyride technicians in the field, if your equipment is not operating optimally for any reason, we'll rapidly be at your location to fix it. We'll get you brewing to perfection in no time at all. Need to contact our service department? Give us a call! Staying true to our core value of quality above all else, we limit our equipment offerings to reliable, top-of-the-line coffee machines trusted by coffee experts, calibrated to roaster specifications. The brewer models below are our standard models available for purchase or lease. Based on your office's needs, we can recommend or source the perfect model for you. Need a Brewer In Your Office? We Would Be Happy To Help! Although we offer complimentary grinding of coffees just before they reach your office, if you prefer whole bean, we can supply and calibrate cafe-quality grinders that meet your needs and that work best with your brewing equipment. For most offices, cafe-quality espresso machines are a difficult prospect. 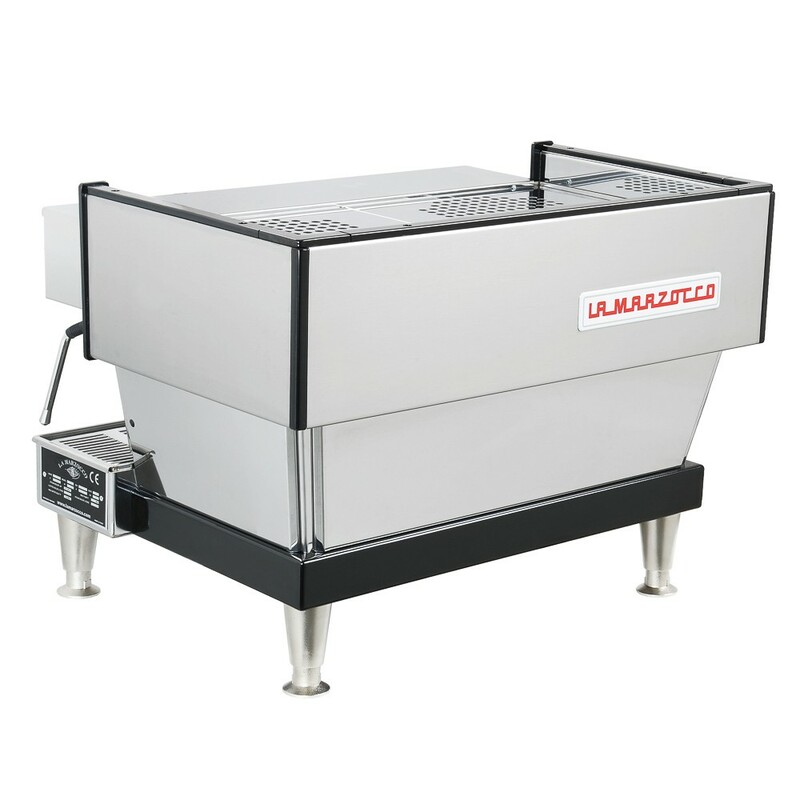 Espresso machines of this caliber are expensive, require extreme care and because they are manual, they are highly susceptible to human error. we strongly recommend THAT OFFICES only use the batch brewers outlined above. Unless you plan on staffing a professional barista or are willing to have your employees trained to use the equipment, espresso is extremely difficult to implement successfully. However, if an espresso program in your office is a must-have, we can put you in the best position for success. Joyride can arrange training for your staff, installation, regular espresso bean delivery and outline a schedule for preventative maintenance. La Marzocco is the gold standard when it comes to high-end espresso made in cafes. 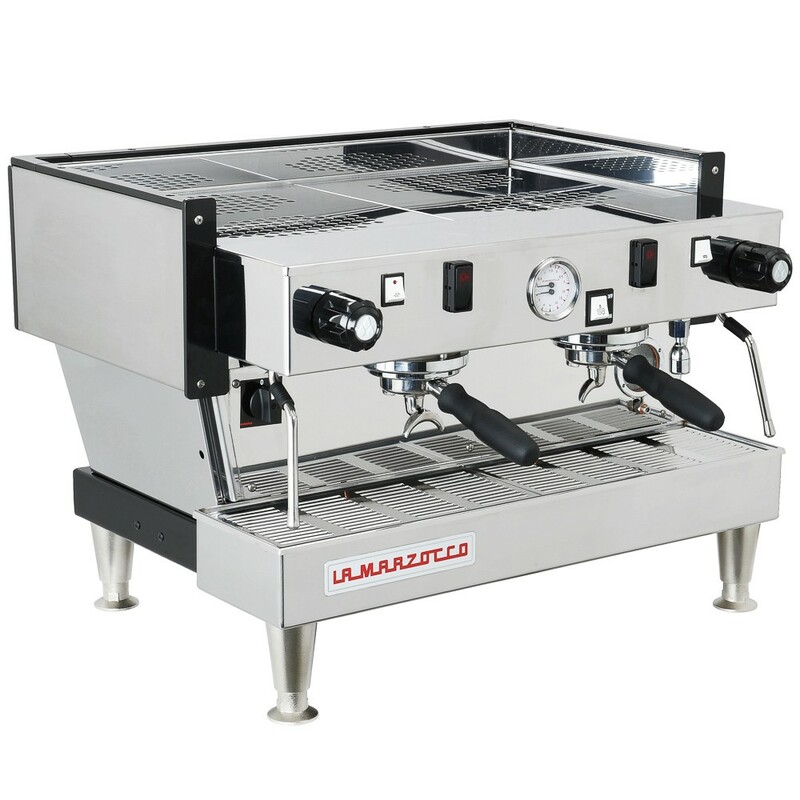 We have found that the La Marzocco Linea EE is the best suited for an office environment. The kegerator models below are our most popular coffee machines for business, available for purchase or lease. Want to build a cafe in your office? Need Craft-on-Draft kegs in a retail location? A Joyride Craft-on-Draft system can streamline workflow, increase consistency, reduce waste and offer new products for your cafe - whether that is in an office or a retail space. Having a Joyride "Craft on Draft" system will give your cafe a "Wow" factor and help drive growth to your bottom line. To date, we've helped numerous cafes in New York, San Francisco and Los Angeles achieve their goals of serving amazing products on draft. High-end cafes are also becoming more prevalent in offices looking to provide something special for their employees. We've helped to build a number of office cafes, from full-service roaster-specific barista setups to simple grab-and-go stations in corporate cafeterias. As part of our offerings, we provide complimentary consulting for cafes interested in providing coffee, kombucha or iced tea on draft for their customers. We customize coffee machine installations to suit your specific space and can even help you develop a hot coffee program using one of our roasters, making introductions and helping you to determine the best fit for your cafe. If you're interested in learning more and trying some samples, contact us below and we can start understanding your individual needs and goals.